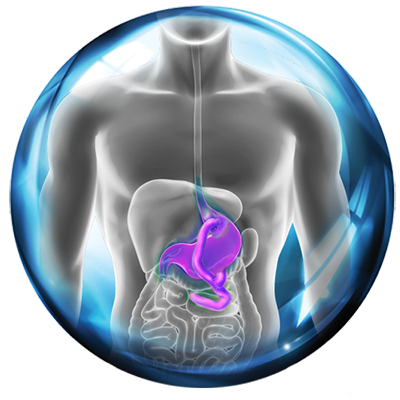 Eiger Biopharmaceuticals is a clinical-stage biopharmaceutical company committed to developing and commercializing novel products for the treatment of Orphan diseases. Eiger has built a diverse, late-stage portfolio of well-characterized product candidates with the potential to address diseases for which the unmet medical need is high, a novel biology for treatment has been identified, and for which an effective therapy is urgently needed. The Eiger management team has extensive experience in the clinical development and commercialization of a broad range of therapeutics, with special expertise in Orphan Designation drugs. 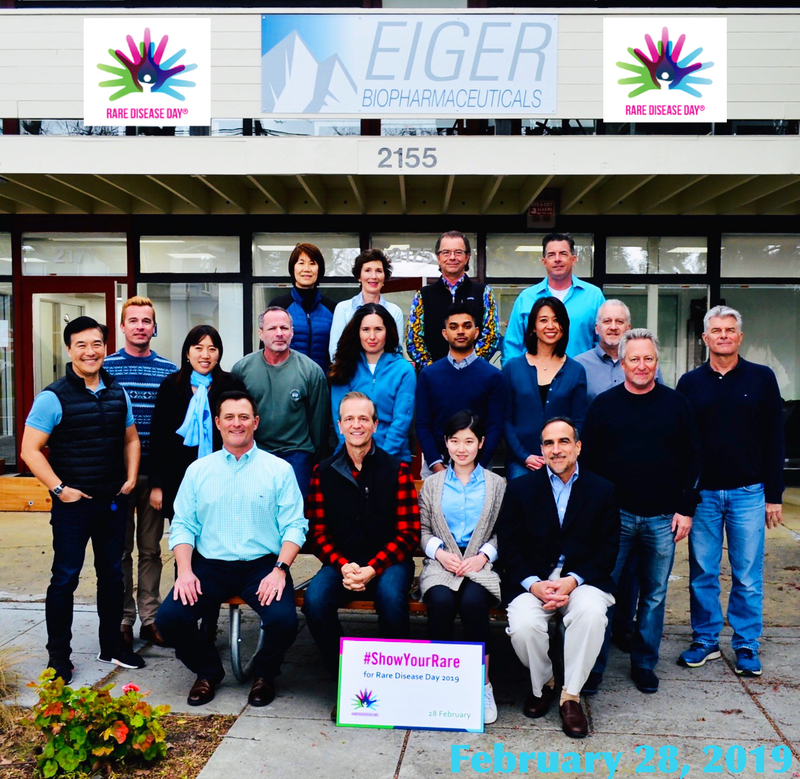 Eiger is located in Palo Alto, California. The Vice President of Regulatory Affairs will manage and, as needed, build a premier regulatory group that provides strategic leadership for regulatory strategy, regulatory operations, agency interactions, and submissions, both domestically and globally. The candidate will work cross-functionally to develop and implement regulatory strategy and provide leadership of all regulatory submissions including briefing documents, INDs, NDAs, BLAs and supplemental applications. Additional responsibilities include: regulatory compliance, regulatory advice and counseling, review of external communications, and assessing the landscape to assess regulatory risks and pathways for expedited development timelines. An integral part of this role is fostering strong relationships with FDA and international regulatory authorities. An understanding of how to leverage the resources of an emerging biopharma company to successfully manage multiple priorities across a diverse therapeutic pipeline. Provide regulatory guidance that expedites the review process for drugs with an orphan designation. Convert strategy to regulatory execution. Provide leadership of internal resources and external partners to ensure successful regulatory execution. In alignment with Company’s global regulatory strategies, develop and lead the implementation of regulatory strategies throughout all stages of clinical and commercial development. Design regulatory strategies and build a stage-appropriate team to support business decisions, product applications and claims, from development through product lifecycle management. Keep peers and superiors apprised of expected changes to the regulatory landscape affecting existing and future Company products and provide strategic and tactical direction to drive cross-discipline consistency in regulatory approach and planning. Facilitate best strategy for clearance/approval of products in rest-of-world regions. Act as primary strategic contact with the FDA and other regulatory agencies to enable execution of company regulatory goals. Develop and design appropriate regulatory structures, processes and procedures and budget forecasting based on expert understanding, industry experience, and insight into future direction. Support Pharmacovigilance and Safety functions. Provide guidance to business development regarding critical evaluation of potential product opportunities. Develop and plan regulatory strategies that yield differentiated product labels. Oversee all required ongoing regulatory submissions. Provide regulatory review and approval of external communications in support of clinical trials and marketing of approved products. BS Degree required; RPh, PharmD, PhD or MD degree preferred. The ideal candidate will possess at least 10 years of experience leading Regulatory Affairs within the pharmaceutical industry including specific leadership and management. Experience in the review and approval of small and/or large molecules for orphan and/or ultra-orphan diseases is advantageous. Building and running Regulatory Affairs within an emerging biopharma company is also an advantage. Strong leadership competencies and strategic business perspectives are required to ensure that sound drug development, regulatory and compliance practices are fully integrated in all clinical studies, clinical development and submission activities. The Vice President of Regulatory Affairs will have a strong understanding of US and global pharmaceutical drug development and regulatory environment, particularly within the FDA and EMA. Ideally, this executive will have a history of active involvement with highly collaborative partnerships and in/out-licensing business opportunities. The VP of Regulatory Affairs will also possess the ability to assimilate and interpret trends in the US healthcare policy environment that directly affect business decisions in the pharmaceutical/biotech industry. Candidate must have excellent oral and written communications skills as well as the ability to build cross-functional relationships and work collaboratively with other groups. This person will demonstrate a firm commitment to achieving corporate objectives while maintaining the highest ethical, regulatory and scientific standards. Candidate will be entrepreneurial, innovative, energetic, hands-on, team-oriented, and customer-focused, with the ability to think strategically as well as execute project details. Eiger’s group health plans includes medical, prescription, dental and vision insurance. The plan offers HMO and PPO options that provides comprehensive medical coverage. Employees are covered by group life insurance through the company and also for accidental death and dismemberment coverage. Employees are also offered the opportunity to purchase voluntary life insurance at competitive rates for themselves and their family members. The Company provides a policy that may replace up to 66.67% of your salary, up to a maximum benefit of $2,308 per week, for qualifying disabilities, for up to a maximum benefit of 180 days. The Company provides a policy that may replace up to 66.67% of your salary, up to a maximum benefit of $10,000 per month, for qualifying disabilities. A waiting period of 180 days will apply. The EAP is available at no cost, even if you don’t enroll in Eiger group benefits. You and your family members may access free, confidential counseling and referral services. This program provides 24-hour confidential assistance with personal, family and work-related concerns – plus online resources. 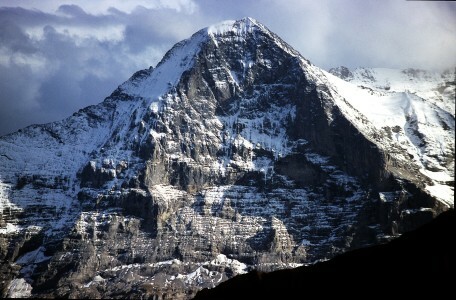 Eiger provides its employees with ten paid holidays and two floating holidays per year. During the first three years of continuous, full-time employment, Eiger employees accrue five hours of vacation per pay period, up to a maximum of 120 hours per year. After three years of service, employees earn 160 hours per year. The maximum amount of vacation that may be accrued is 160 hours. *The information contained herein is for informational purposes only and subject to change without notice. This document is just an overview. To protect the interests of all parties involved, Eiger requires a signed agreement to be in place prior to the presentation of any candidates. Eiger does NOT accept unsolicited resumes from any source other than directly from candidates for either current or future positions. Submission of unsolicited resumes in advance of a signed agreement between Eiger and the recruiter does not create any implied obligation on the part of Eiger.